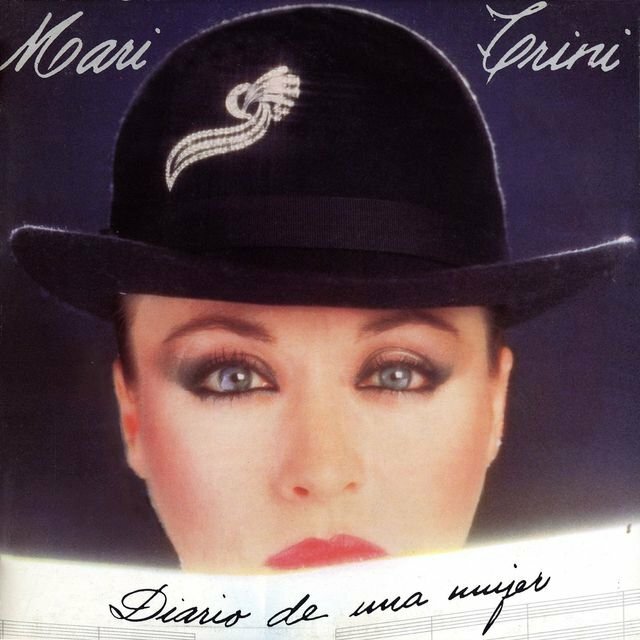 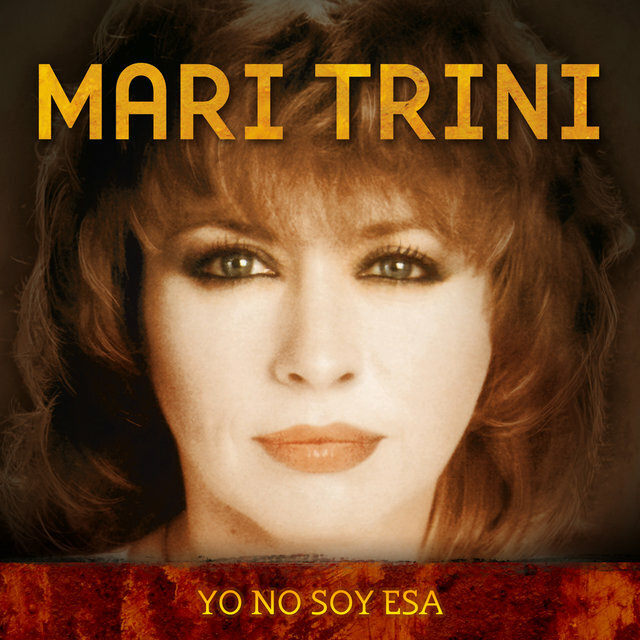 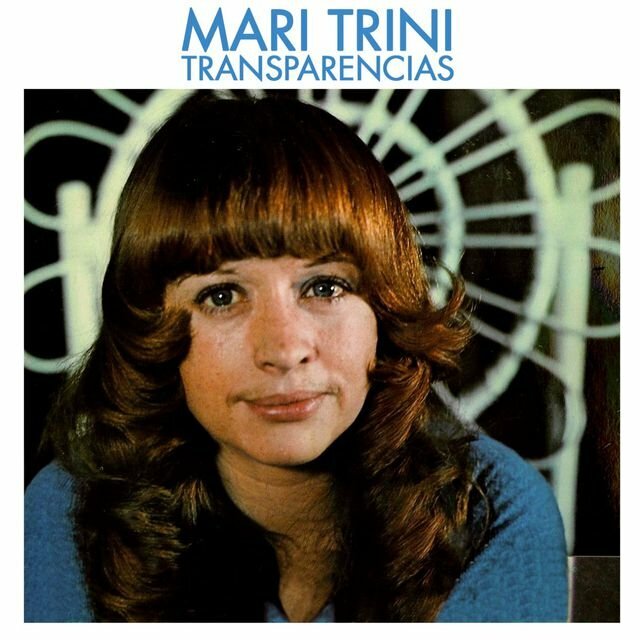 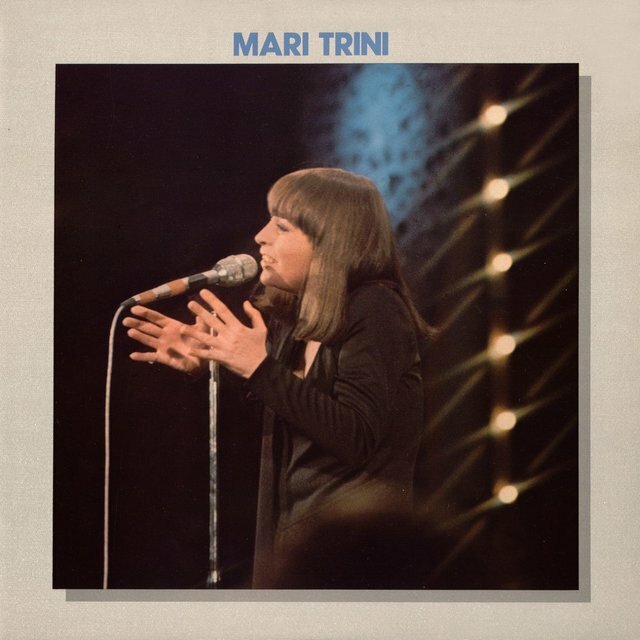 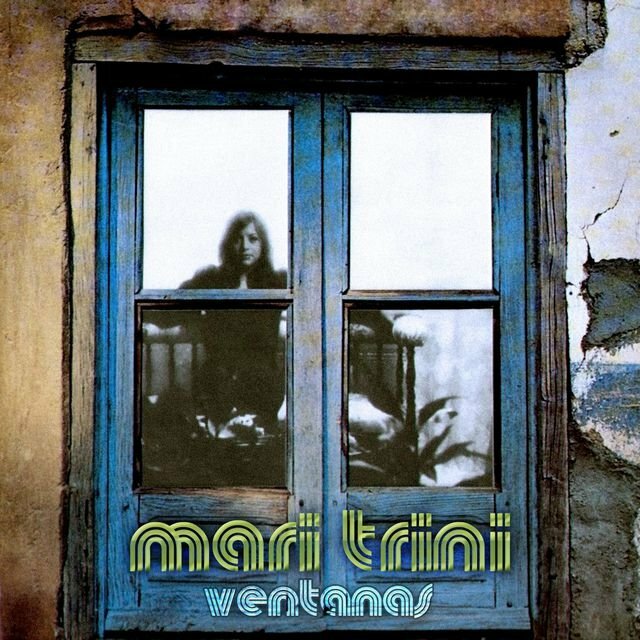 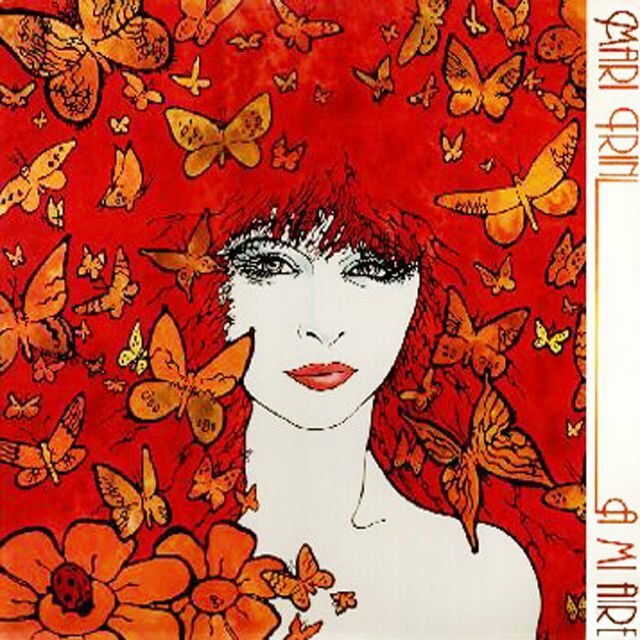 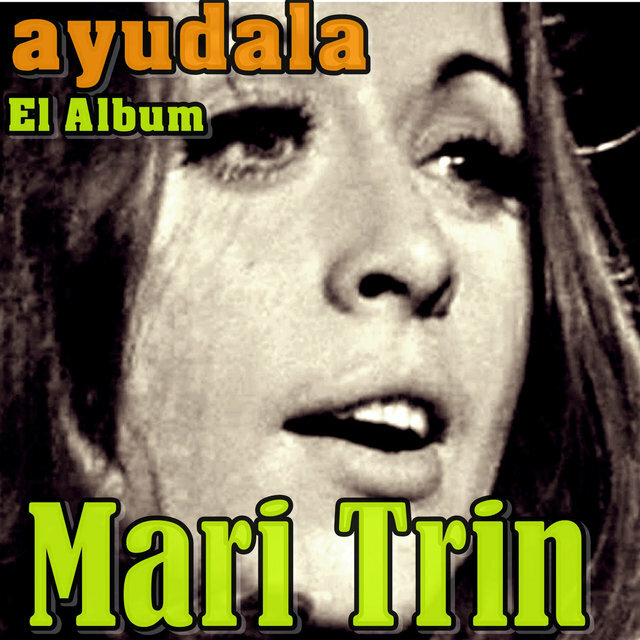 Mari Trini emerged as one of Spain's most popular and influential pop stars during the final years of Francisco Franco's rule, writing and recording a series of feminist protest anthems that challenged the perception of women in music and in Spanish society as a whole. 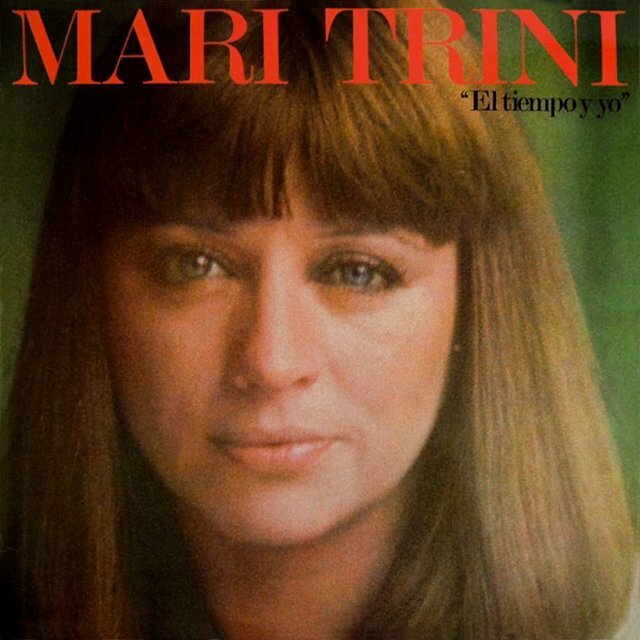 Born María Trinidad Pérez de Miravete in Murcia on July 12, 1947, she endured an often hellish childhood — a chronic kidney disease confined her to bed from the ages of seven to 14, with corticoid treatment to blame for the deformities that scarred the left side of her face. 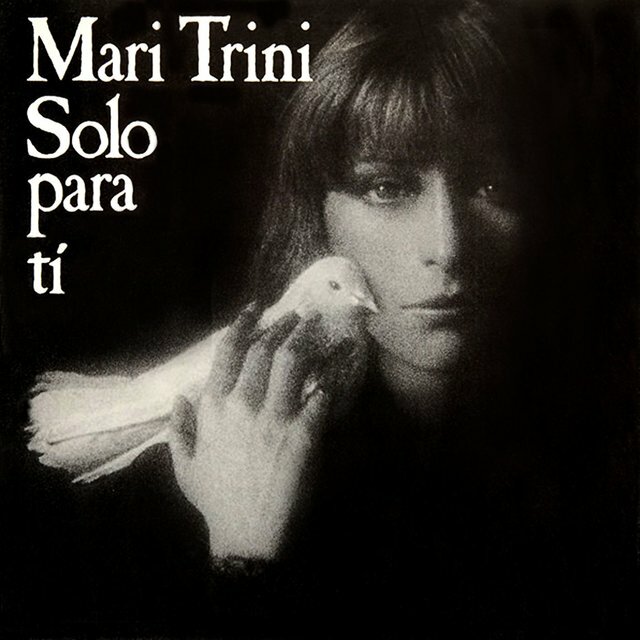 During her confinement, Trini studied music, wrote her first songs and taught herself guitar — although doctors declared her condition "incurable," she ultimately escaped her sickbed and began her career as a folksinger, settling in Madrid and performing at the Avenida de América nightclub Nicha's, owned by the renowned American filmmaker Nicholas Ray. 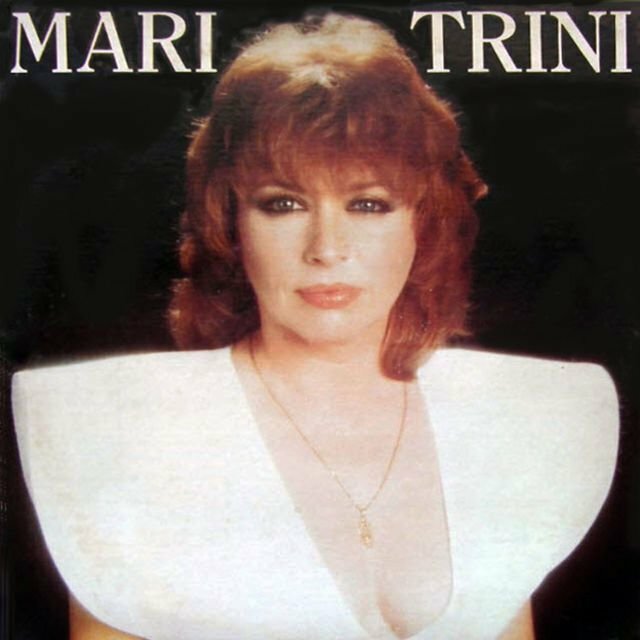 While Ray arranged for Trini to travel to London to study dramatic art under actor Peter Ustinov, his promises of a movie role came to nothing, and in 1963 she relocated to Paris, where she remained for more than four years. 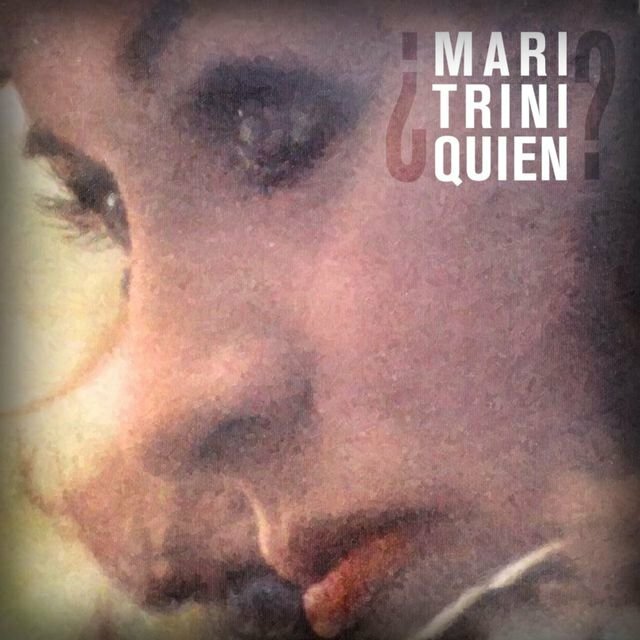 During this period Trini befriended the French composer Jacques Brel and cut her debut single "Bonne Chance," capturing a deeply intimate, profoundly melancholy intensity that earned her comparisons with the legendary Edith Piaf. 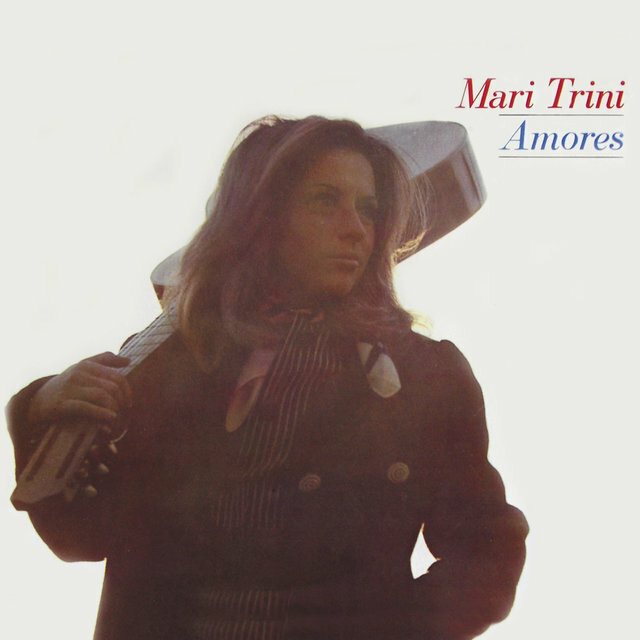 In the wake of her father's 1967 death, Trini returned to Spain, where she signed to RCA and in 1969 issued her self-titled debut LP — featuring a handful of originals alongside material from songwriters like Luis Eduardo Aute and Patxi Andión, the album attracted little attention, but the follow-up, Amores, proved a smash, generating a series of hits including "Un Hombre Marchó," "Mañana," "Cuando Me Acaricias" and "Vals de Otoño." 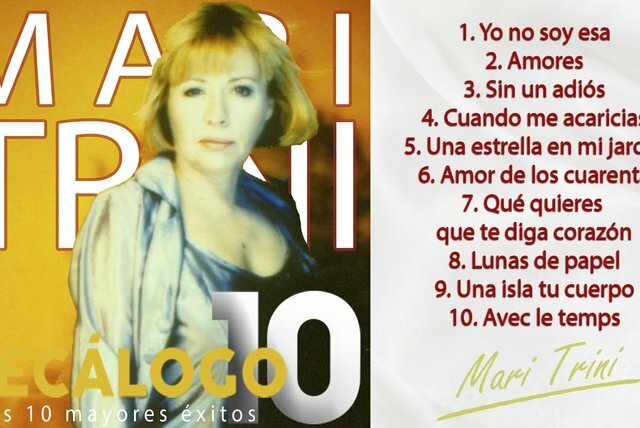 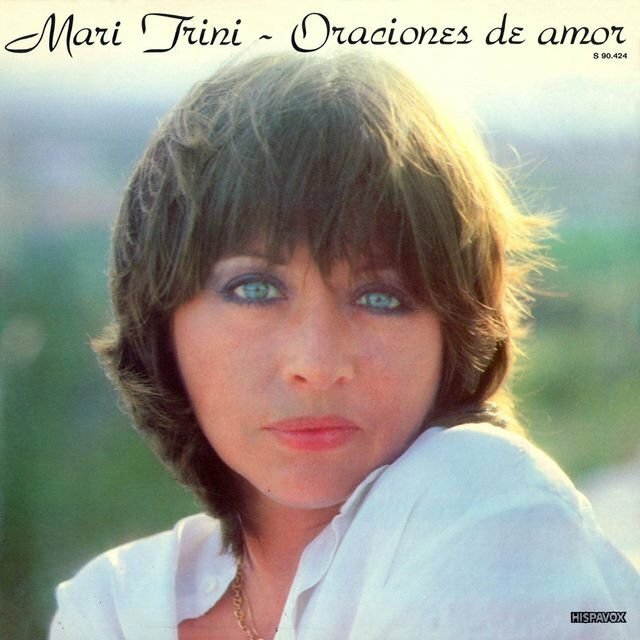 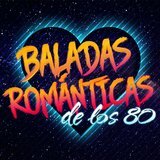 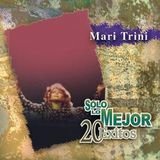 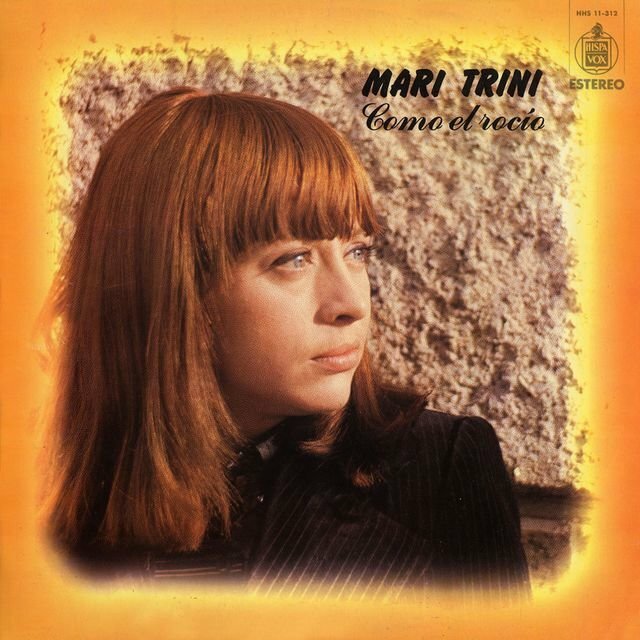 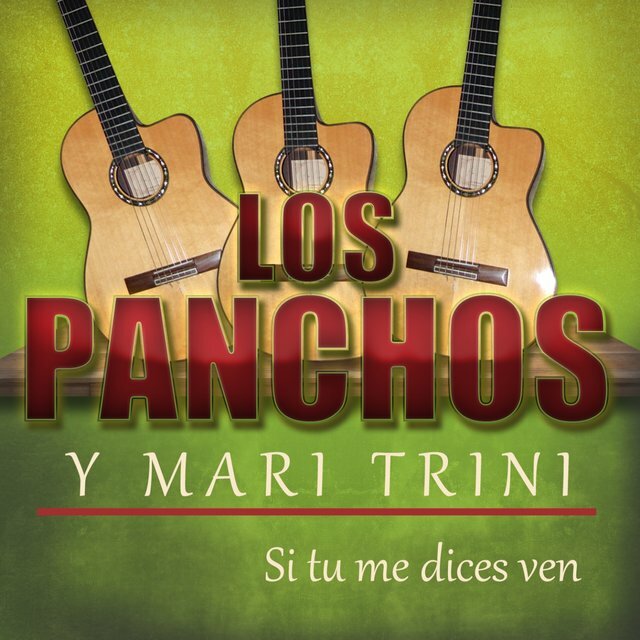 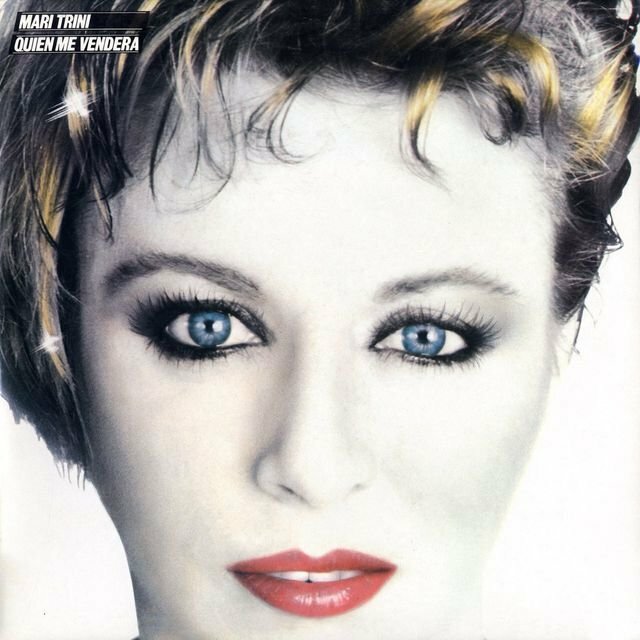 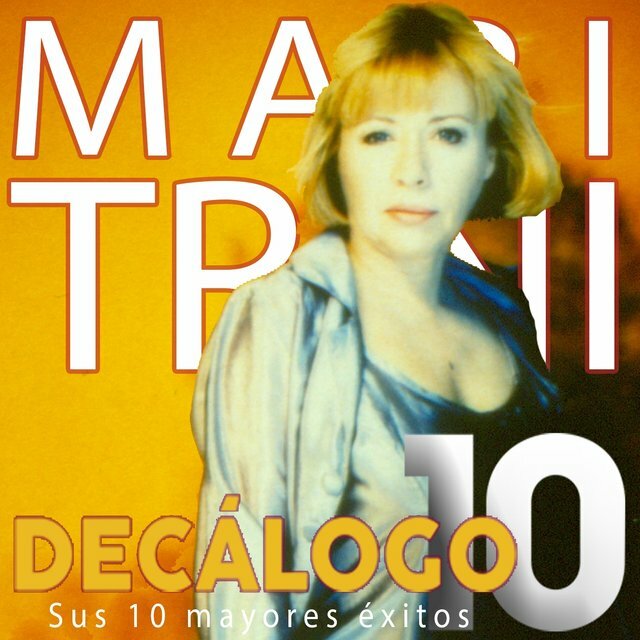 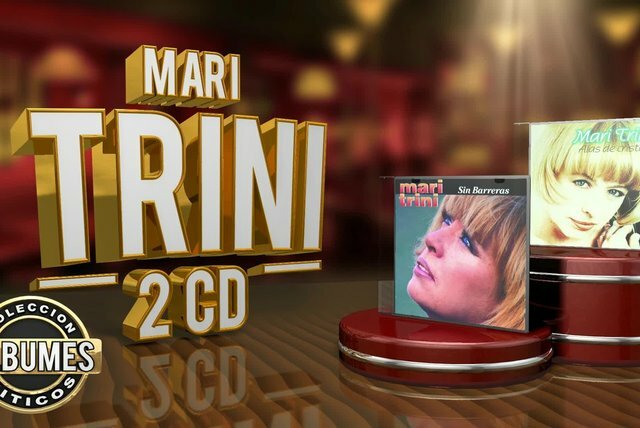 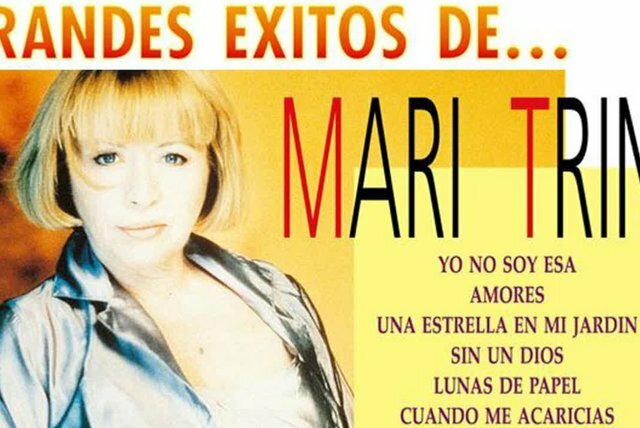 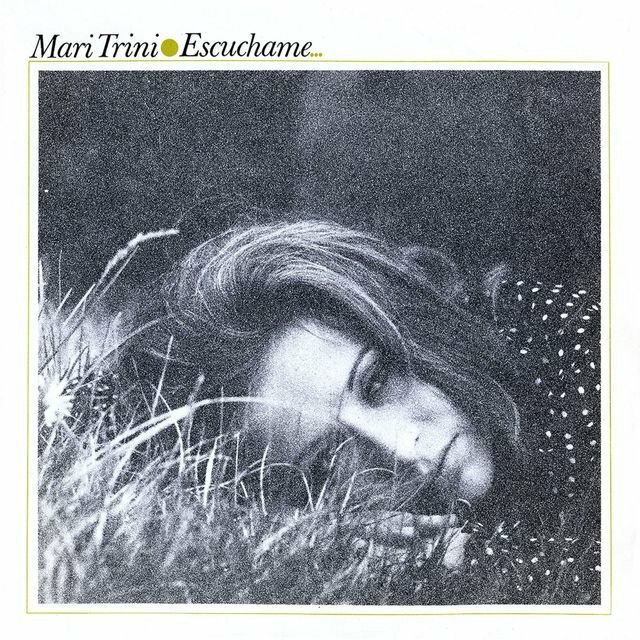 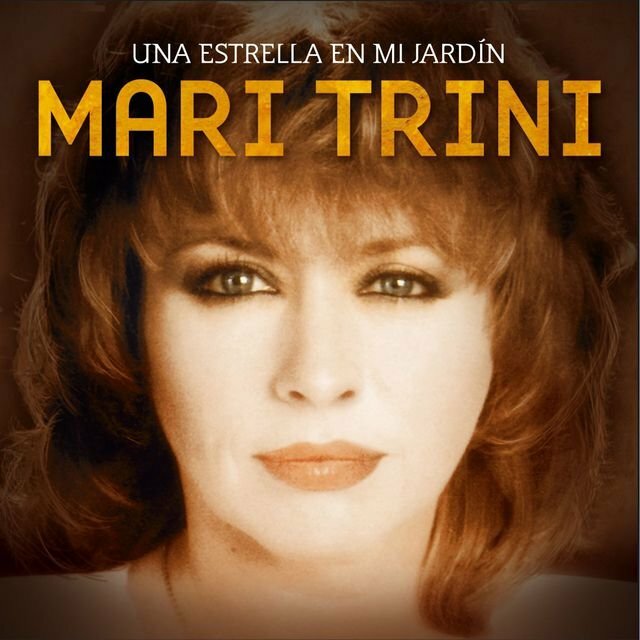 Mari Trini - 2 cds - Colección "Álbumes Míticos"